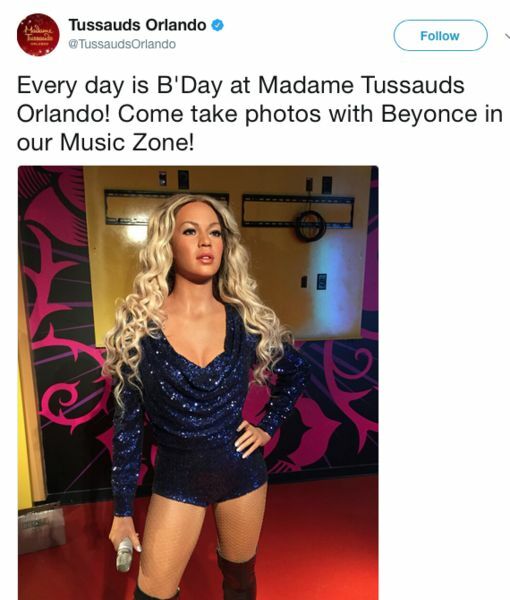 Beyoncé's Madame Tussauds Figure Fixed — Why Were People Offended? 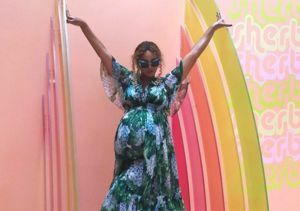 When the Beyhive started buzzing that Beyoncé's Madame Tussauds wax figure looked nothing like her, the popular tourist attraction had no choice but to take action. Beyoncé? How do you figure? 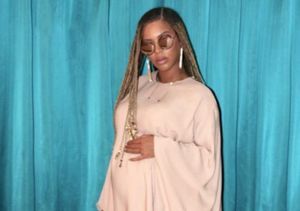 "This is a melanin-defunct, lipless, thickless Bey," one fan wrote on Twitter, reacting to the mannequin's fair skin and slender frame. 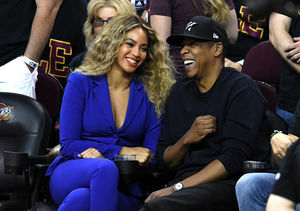 In a statement to The New York Times, Madame Tussauds said, in response to claims Beyoncé's figure had been purposefully lightened, “Our talented team of sculptors take every effort to ensure we accurately color match all of our wax figures to the celebrity being depicted. Lighting within the attraction combined with flash photography may distort and misrepresent the color of our wax figures, which is something our sculptors are unable to account for at the production stage." Us Weekly reports the museum has now restyled the figure, which has since been returned to public view. In a statement to EW, Madame Tussauds said, "We love, respect and enjoy a working relationship with Beyoncé. We have adjusted the styling and lighting of her figure, and she is on display at Madame Tussauds New York." The Beyoncé figure will remain on display in the franchise's Times Square location until September. 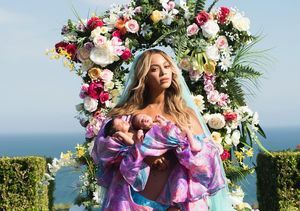 Were the Names of Bey & Jay-Z’s Twins Revealed in Legal Docs?! 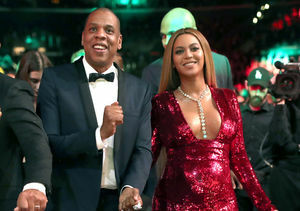 Did Jay-Z Just Apologize for Cheating on Beyoncé?